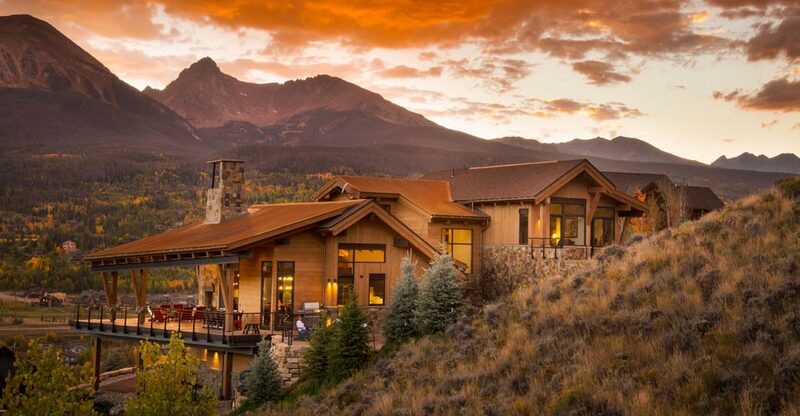 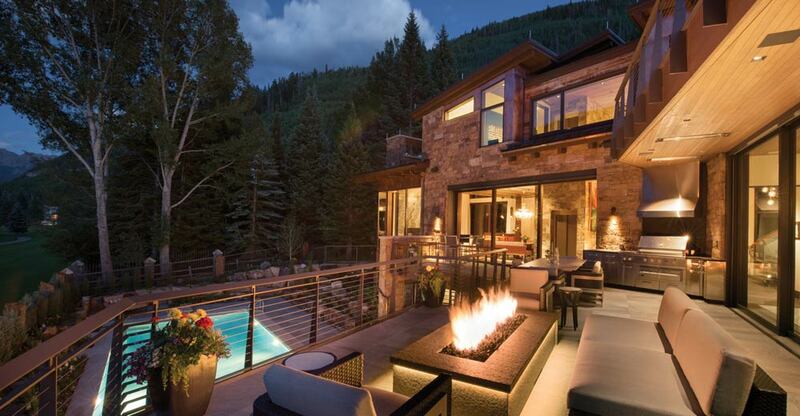 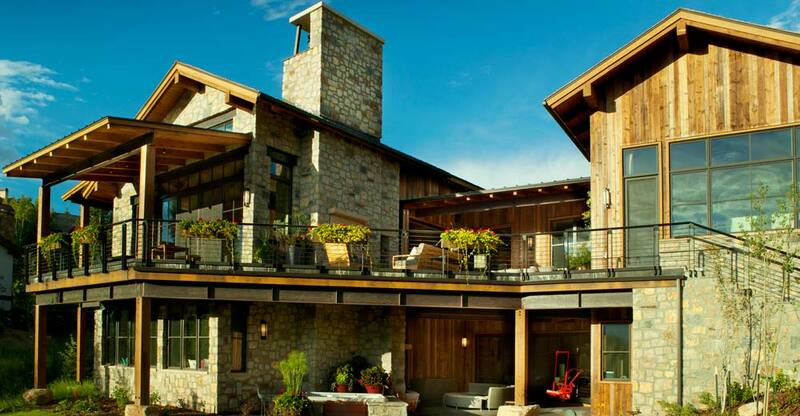 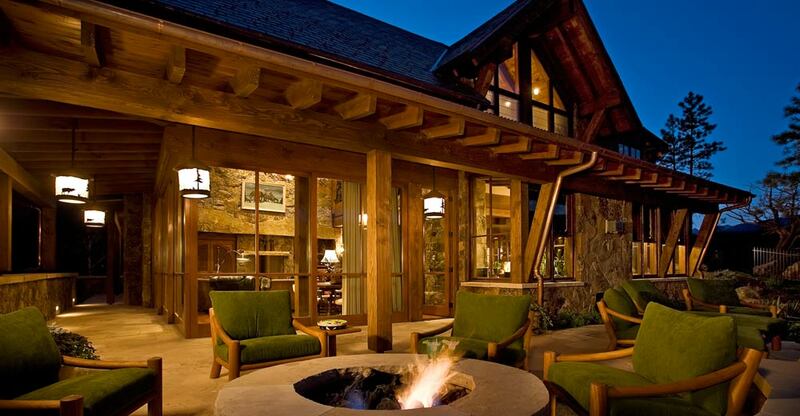 Angler Ranch Residence in Summit County Colorado. 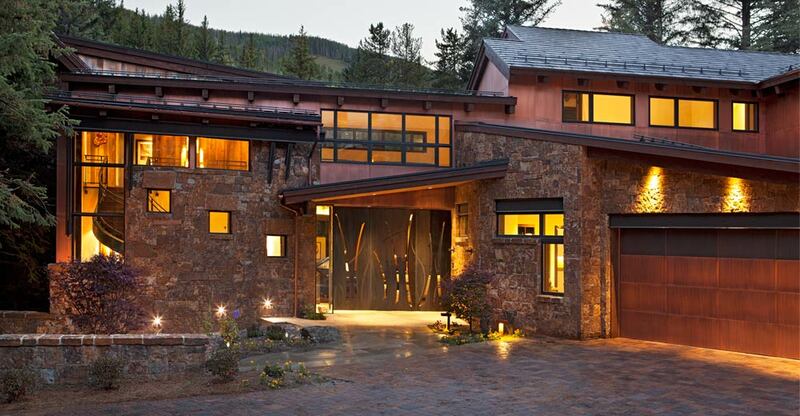 Berglund Architects’ work has been been featured a number of times in Mountain Living‘s print and digital publications. 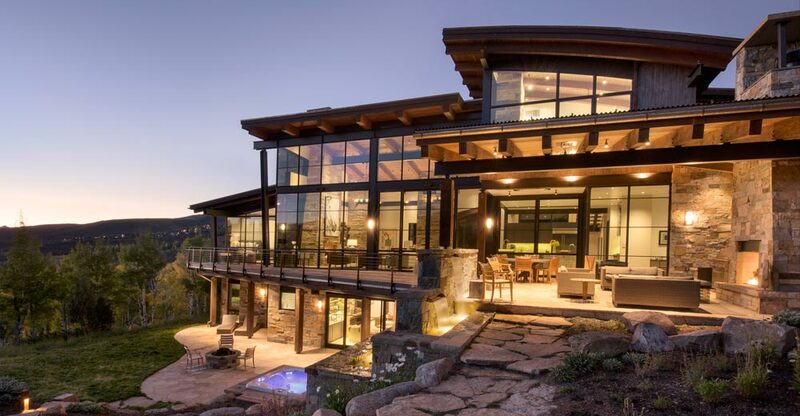 Here are two of Hans’ latest expert advice columns on mountain home design and Steel windows.